SANTIAGO, ILOCOS SUR ▬ Few kilometers from the National Highway in Santiago town in Ilocos Sur is a beach cove popularly known as Santiago Cove. 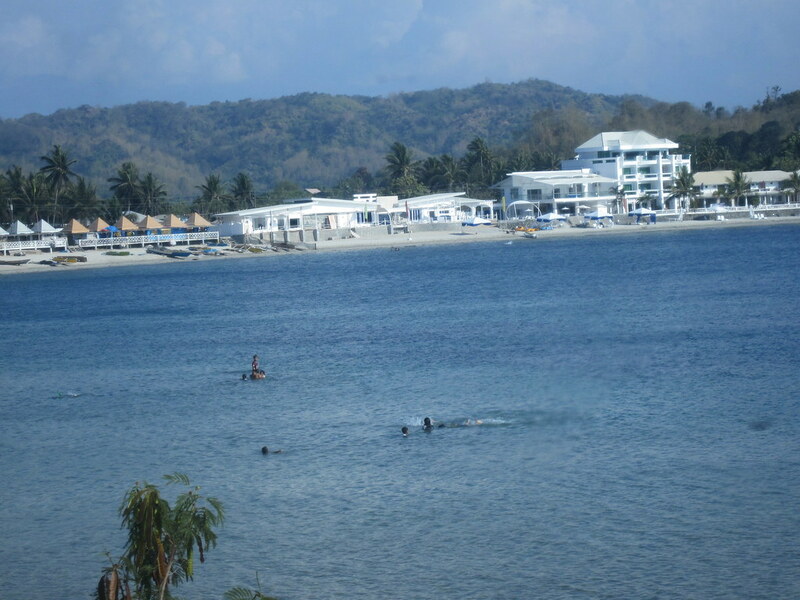 Its calm waters and white sand beachline is very ideal for swimming. 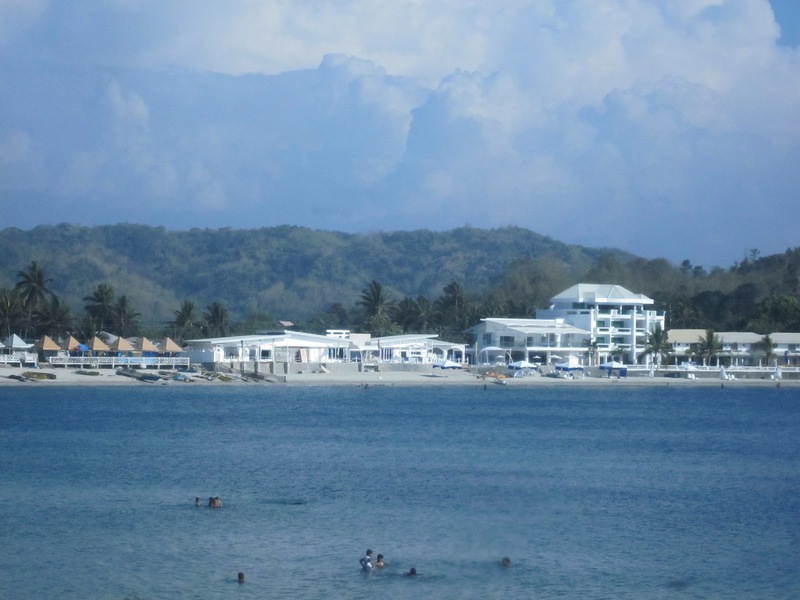 The Ilocos mountain ranges at the west brings additional life to the beach view. hi do you know the contact number for Ilocos Marina, do I have to reserve a room or could I just walk in? I find Vitalis White Sands expensive so that's not an option. Its great place to visit, thanks for the information regarding such beautiful place.